The entire work offers the highest scope for research, it is extremely valuable for any Art School, Museum and for all Art Historians, and it is also a unique achievement of utmost importance in a cultural world. 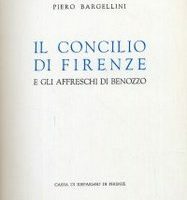 Every volume has the precise aim of cataloguing scientificallyand with all the available data the hagiographical iconographyof italian paintinguntil the XVIth cent. 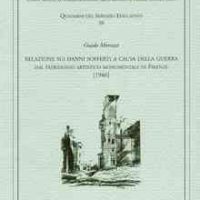 The material treated historicallyboth with respectto the facts and growth of the saint’s legendand its rapresentation and bibliographydrawn from original sources which, at the same time, provide an introductionto the whole body of hagiographical literature. 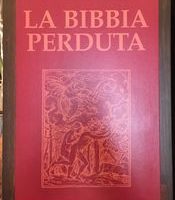 COD: George Kaftal, D. Phil, Fabio Bisogni, Le Lettere, 2003, 2453 p., 4 volumi, cm. 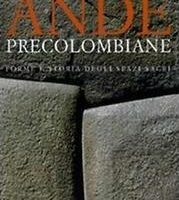 23x32, rilegato, English edition. 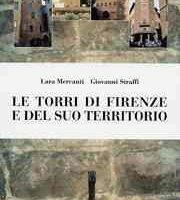 Categorie: Arte e Architettura, In offerta, Libri rari.